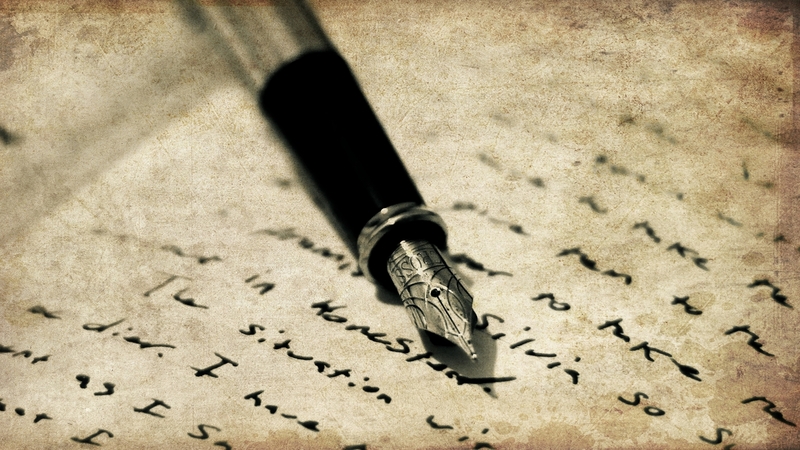 I write all my life. This passion start when I was in secondary school. We had this writing skills class that all of my friends hated. I was always the biggest fan of this class. Writings have been always easy for me. I was always the favourite student of my Literature teachers. So some of my friends were annoyed by me. (perhaps they were a bit jealous 🙂 But I have never been that annoying nerd one. After I’ve started to read English books in Kindle (Kindle is a lifesaver at this point) I got my confidence in writing then I decide to create alleygirl.com. Since then writing in English make me feel pretty cool and fun. This really helps me to improve my confidence in English. You can make some mistakes while you are talking in daily life but writing is a totally different thing and I fully feel ashamed if I make some mistakes about it. Because writing is my passion from the very beginning. This is my passion and I really want to write a novel someday. I actually collect my material now and making my writing practice with you here in alleygirl.com. If you have same issues like mine, start to read in English first, then just write something you like and share with the people. Some may be judgemental but some can be really helpful about it. There is also this great program called Grammarly that I’ve been obsessed with. The program’s free version shows your little misspellings and some minor grammar mistakes. And I have been using the free version for quite some time now and I am feeling pretty amazing with Grammarly because It helps me to do fewer mistakes. Because I did those same mistakes thousands of times, now, I write the correct way because of it.